Continuing to share the incredible collection of handmade cards my daughter Karen gave me for my birthday. This card was crafted out of driftwood scraps and twigs by Kirsty Elson Design from the UK. It is wonderful how the Internet allows us to shop globally! No two of these designs are the same because of the variables in the materials. This design speaks to my Swedish side. 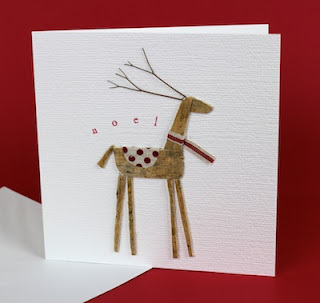 Simple, red and white and a reindeer! You can find Kirsty's designs at her website here or at her etsy shop here. 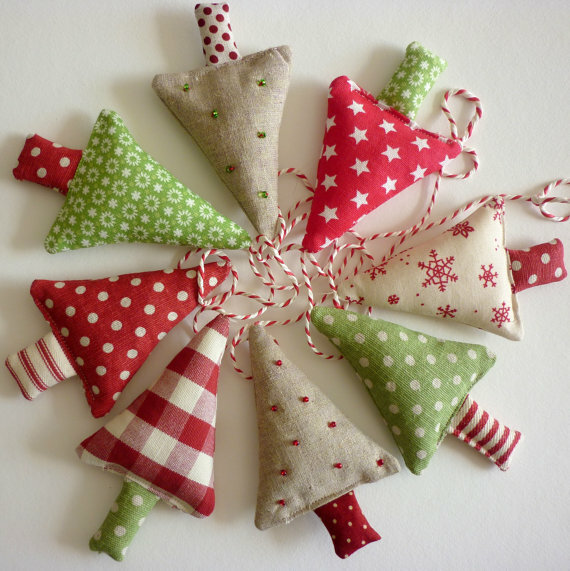 She has a whimsical primitive style that includes other Christmas items but many animals and coastal cottages as well.